Plants heal. 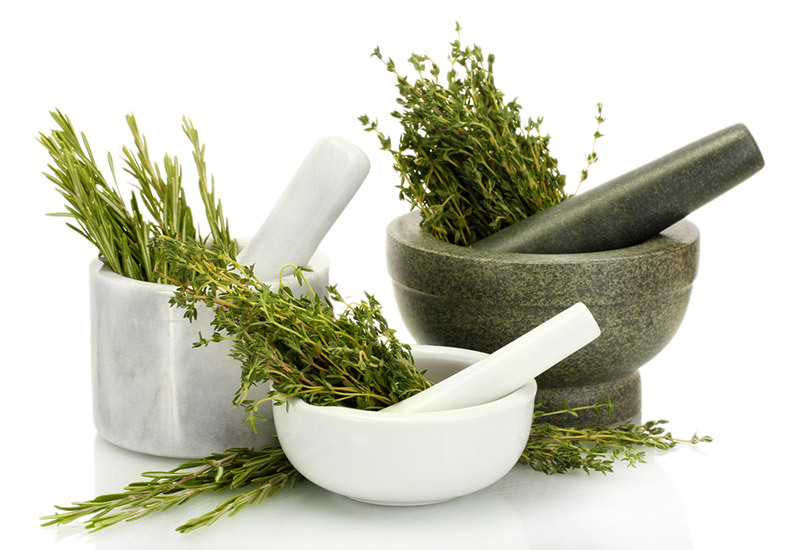 Most allopathic medicines are derived from the active principle of some plant. But the healing power is even greater when it is used in its maximum strength, in the in natura form. This program is based on the scientific use of herbal and phytotherapeutic plants prescribed by the physician. Essential oils, produced exclusively for Clínica e Espaço Vida Natural or imported and cold-pressed, are applied to the body through massages, immersion baths and foot baths.